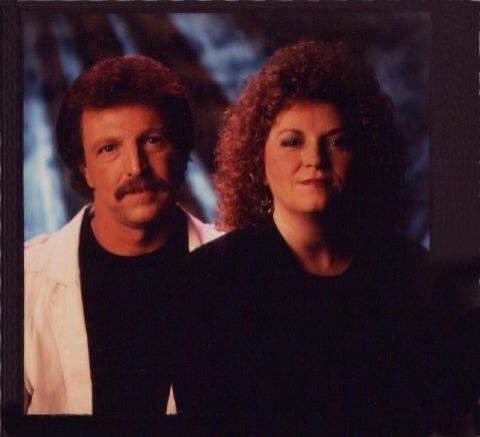 Donnie & Vickie Clark are among Nashville’s most prominent Singer–Songwriter teams with over 400 of their songs recorded and 21chart singles by such legendary artists as: The Whites, Ricky Skaggs, Bobby Bare, Dave & Sugar, Mo Bandy, Jeannie C. Riley, Ricky Van Shelton, Charlie McCoy, Tommy Overstreet, The Jordanaires, Rhonda Vincent, The Osborne Bros, Barefoot Jerry Band and many, many others in Country Music, Pop, R&B, and Bluegrass music. In Christian music their songs have been recorded by Gospel greats such as The Lewis Family, The Fox Brothers, The Freemans, The Wilburns, The Cage Family, TBN’s Steve Brock and many more. Their success as songwriters launched a successful career as Recording Artists with their first single release “The Lord is My Shepherd” reaching the number one position in the Gospel Music charts around the world. Since the first single Donnie & Vickie have enjoyed recording a total of 9 C.D. projects with the help of Nashville’s most famous & multi-talented musicians. Donnie & Vickie enjoy the success of a very long lasting career thanks to the Good Lord and all the people around the world who love their music and have Blessed them with so many record sales and encouragement through the years. 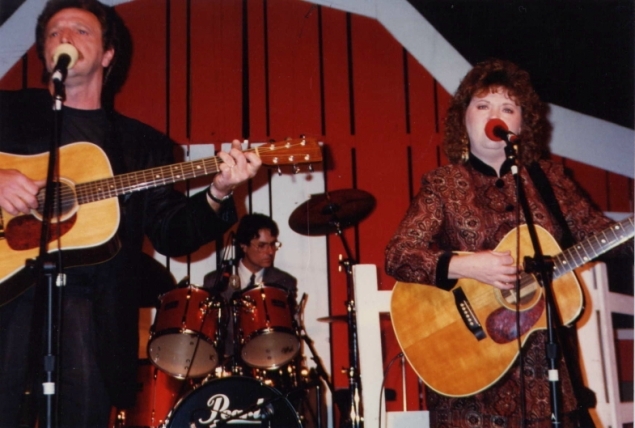 Today Donnie & Vickie can be found performing on many television shows, at concert venues or churches across the country and around the world. They also enjoy singing and playing on recordings of other artist’s CD projects, tending to their Publishing Company business and always involved in today’s great music. please visit some of the other areas of this website.